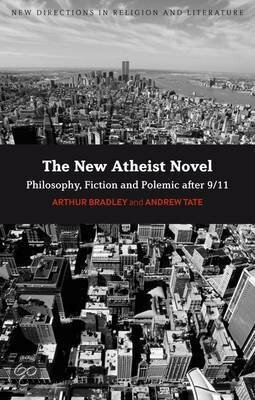 Book Review: “The New Atheist Novel” by Arthur Bradley and Andrew Tate | J.W. Wartick -"Always Have a Reason"
I think you make a good point about the nomenclature of New Atheist for these atheistic writers. I was thinking of that in the beginning of your review when you mentioned the name Salman Rushdie. Salman Rushdie was writing even before the New Atheist Movement. Personally for me JW I don’t see what’s really new about the New Atheist movement other than it being new packaging.